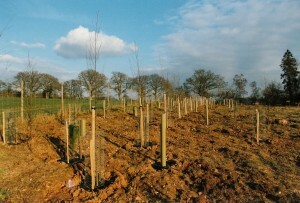 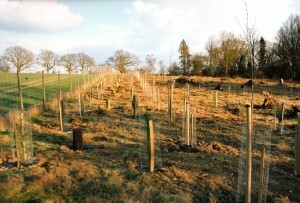 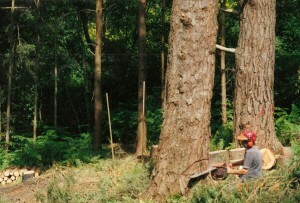 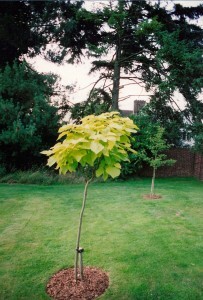 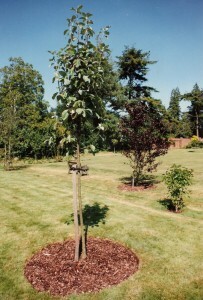 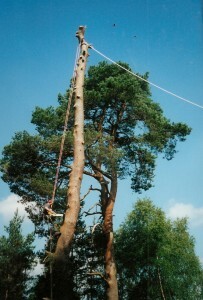 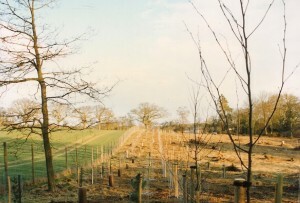 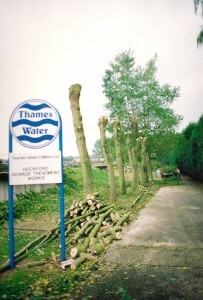 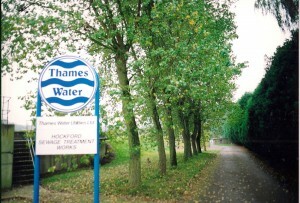 Here’s some previous tree management and planting work Alton Tree Care has carried out in Privitt Hampshire. 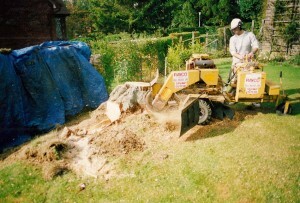 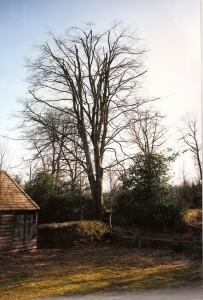 Here’s some previous stump grinding work Alton Tree Care has carried out in Liphook. 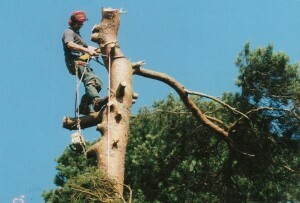 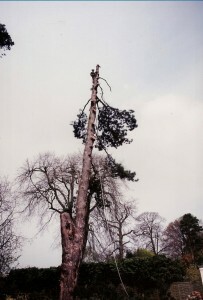 Here’s some previous tree management & Planting work Alton Tree Care has carried out in Waldingham, Surrey.